The work we do ranges from small repairs to major contracts for new build or regeneration, using a wide range of materials, specifications and skills. We work for a wide variety of customers, including local authorities, housing associations, construction companies, house builders and private owners all around the North East of England. 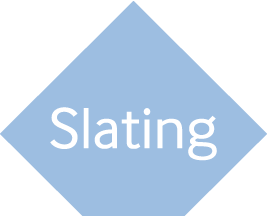 Includes new slating, strip and recover work using natural and man-made slates. 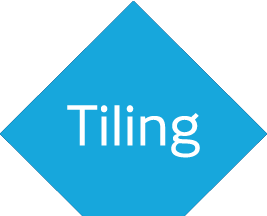 Includes new tiling, strip and recover work using many varieties of tiles from all the major manufacturers. Includes PVC single ply membrane, liquid PVC products and built up felt roofing systems. 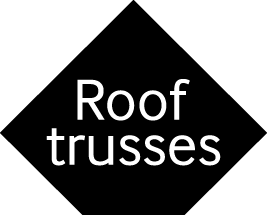 Includes sheeting, flashing, guttering & repairs. 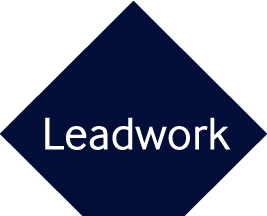 We have a small specialist team for bespoke Leadwork jobs. Install timber truss roof systems to a variety of buildings: Private housing, Large multi bed extra care schemes & flat roofs.